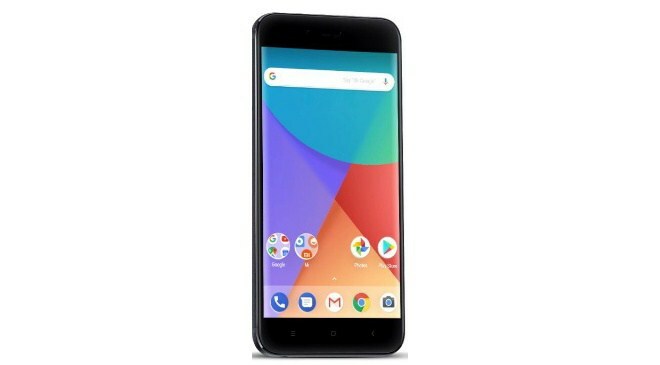 Android One is at it again, they've come up with Xiaomi Mi A1 having a dual rear camera, Gorilla Glass, and 155.4 x 75.8 x 7.3 mm as its dimension. As disclosed by the company this gadget won't be sold in some countries like Nigeria, Kenya, South Africa, the UK, and the USA it only available for 37countries. 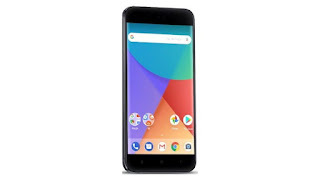 Its has been confirmed to be available in India. With the limitations append to this gadget what do you have to say? Hi there can you tell me which blog platform you are utilizing? I am looking to do my personal website on new movies online in the near future yet I'm having a difficult time making a decision. Howdy! This is my first reply on this site so I just wanted to say a quick shout out and tell you I genuinely enjoy reading through your articles. Can you recommend any other blogs which cover porcelain veneers? I am as well quite hooked on this thing! Thank you so much! There are great improvements on the design of the webpage, I definitely love it! My website is dealing with free full movies online and generally there are quite a lot of stuff to be done, I'm yet still a beginner in website development. Be careful! Heya, you're absolutely right. I frequently read through your site content thoroughly. I am furthermore fascinated with free online movie sites, you could discuss that occasionally. Have a good day.